IOE UCL is delighted to announce that it will be hosting a conversation with Dr Joyce E. King on the 8th November 2015. 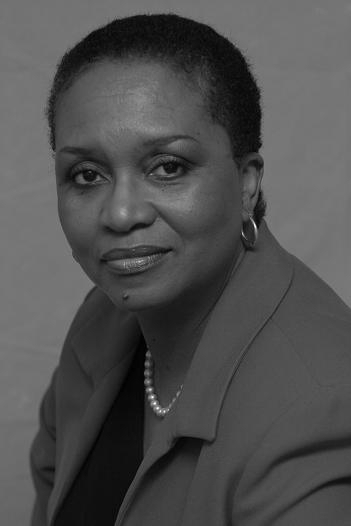 Dr. Joyce King holds the Benjamin E. Mays Endowed Chair for Urban Teaching, Learning & Leadership in the Department of Educational Policy Studies at Georgia State University. Entitled ‘African-centred Education: Healing the wounds of Dysconcious Racism. Lessons for the UK from the Disapora,’ the event is sure to be inspiring and innovative for all.